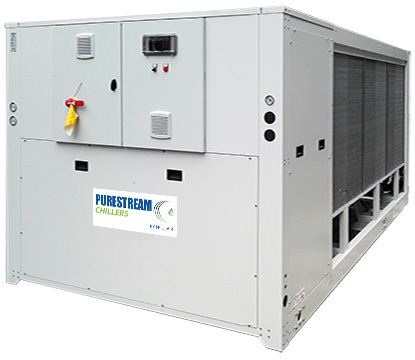 The CFT range of PURESTREAM process chillers are suited for indoor and outdoor installations, and are intended for comfort and process cooling applications. The series consists of eight basic models ranging from 100 to 300 kW (27 to 84 Tons). See Brochure for more details.